Recently, after returning home to Pullman, I went to visit a friend I had left in the forest almost 2 years ago. 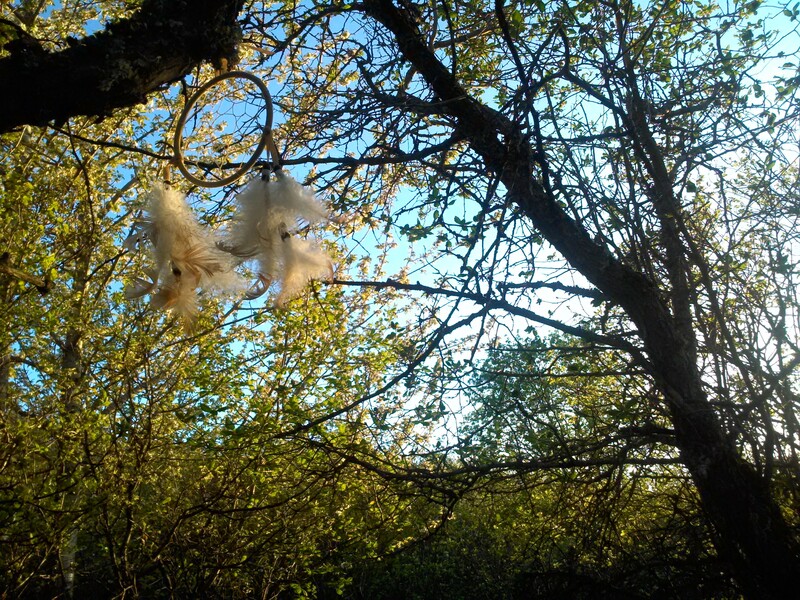 This little dreamcatcher held positive energy in the forest the whole time I was away. The Magpie Forest is one of my favorite places on Earth and when I was forced to leave it almost 2 years ago, I left a gift to remember me by. Part of it was to leave a small token of positivity for other explorers, part of it was to remind me that a piece of myself was still in the place I called home. 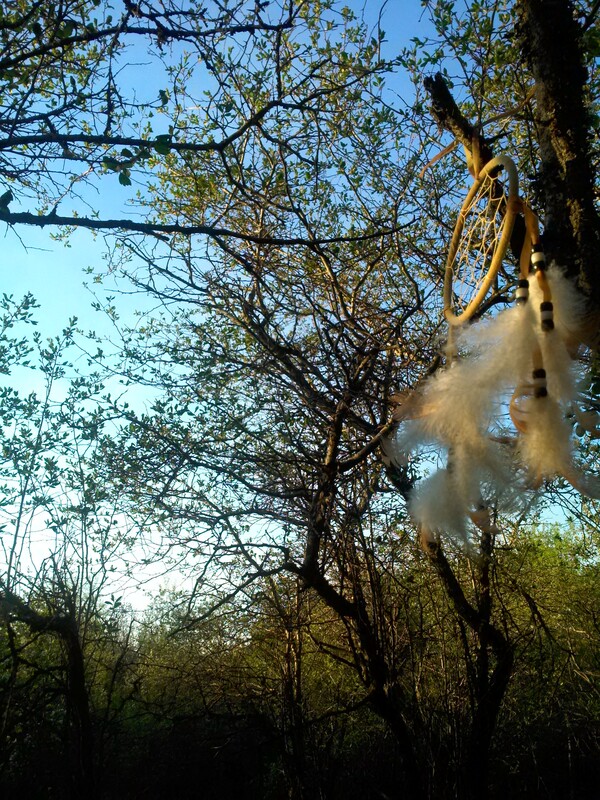 The dreamcatcher still blows lightly in the wind, in the heart of the forest. May it bring peace to all who find it!